SALISBURY, Md. (AP) - Perdue Foods is says it's renewing its focus on care for its chickens. The Salisbury-based firm announced a plan Monday that focuses on animals' wants and needs, including a commitment to install windows in chicken houses to compare birds' health and activity to enclosed housing. 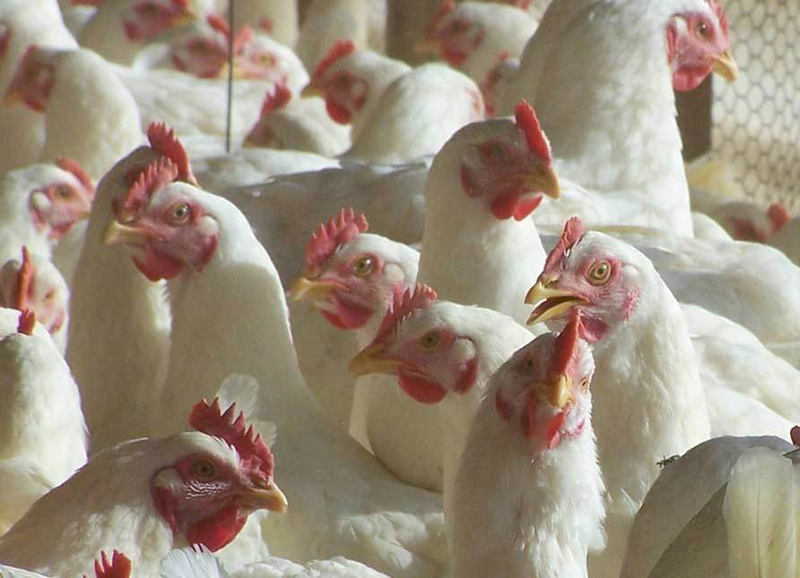 In an effort to address growth rates that cause discomfort, the company says it will study play and activity with a goal of doubling chickens' activity in the next three years. The company plans to expand controlled atmosphere stunning - using gas to render birds unconscious before slaughter - from one turkey plant to a second facility for chickens by the end of 2017. The plan also aims to improve transparency and relationships with farmers, including connecting animal care to pay and incentives.